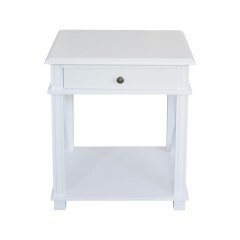 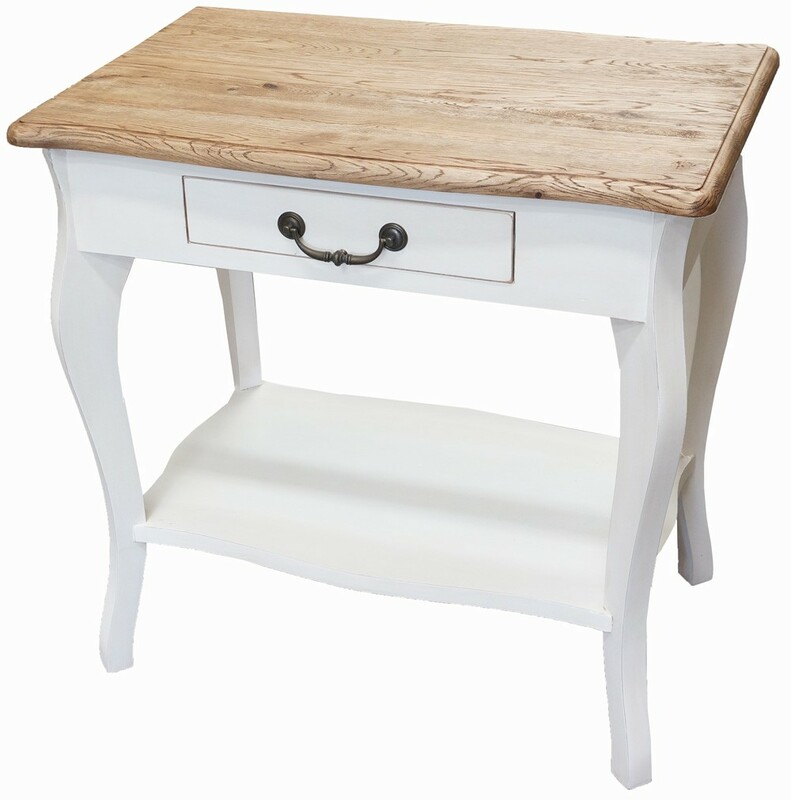 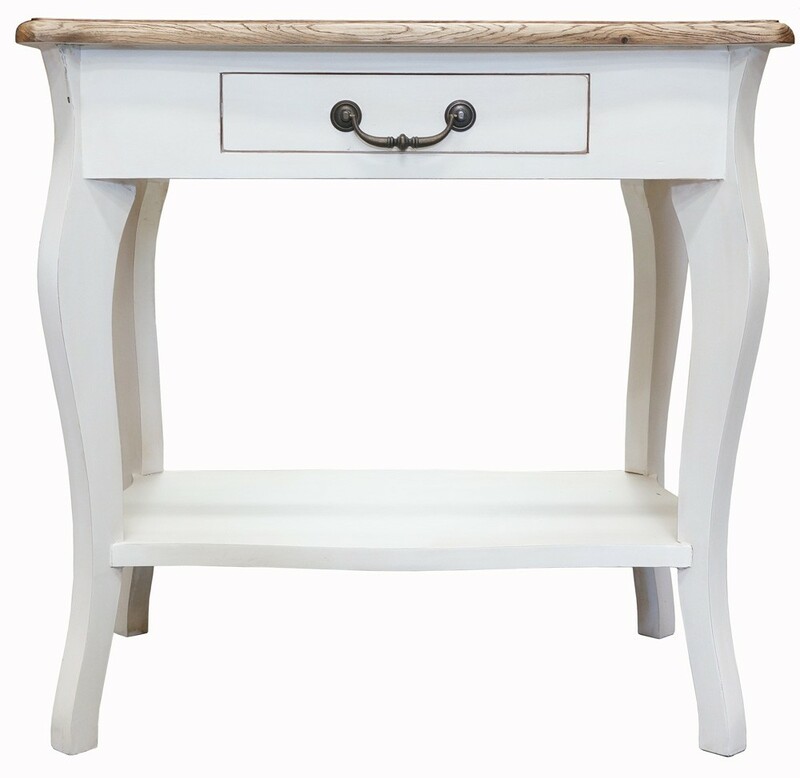 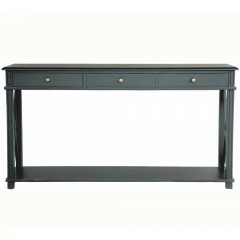 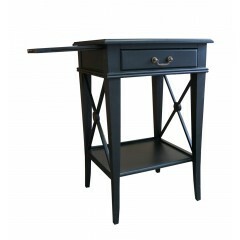 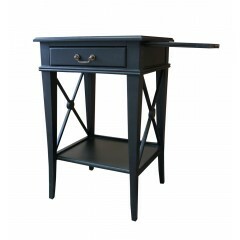 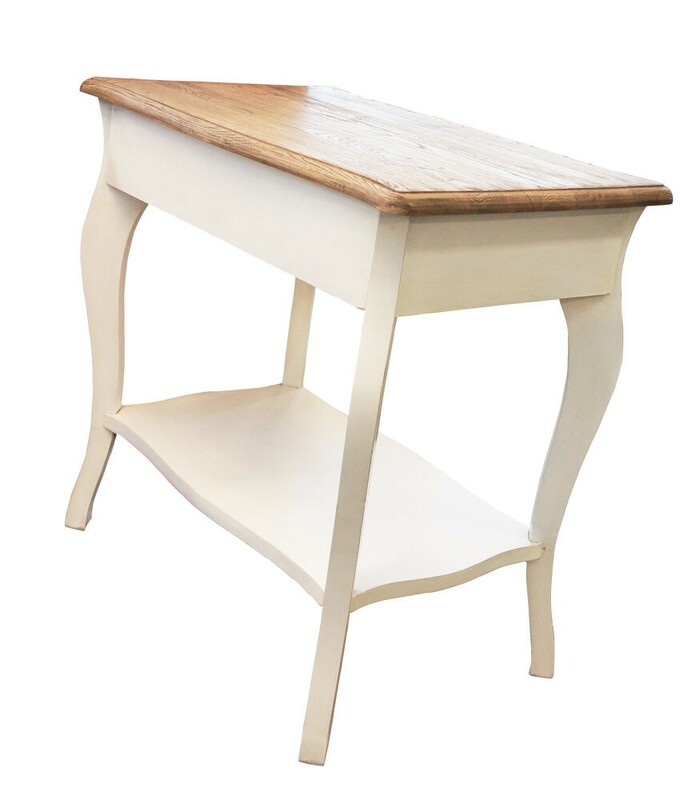 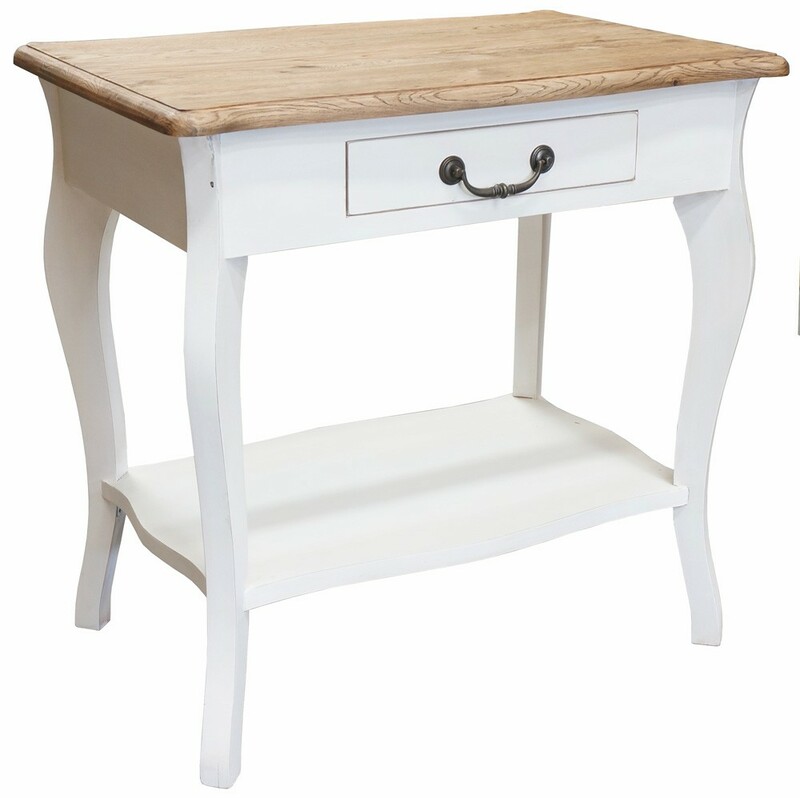 French Style Louis White Bedside Table with one drawer brings out the classic-factor to your bedroom effortlessly. 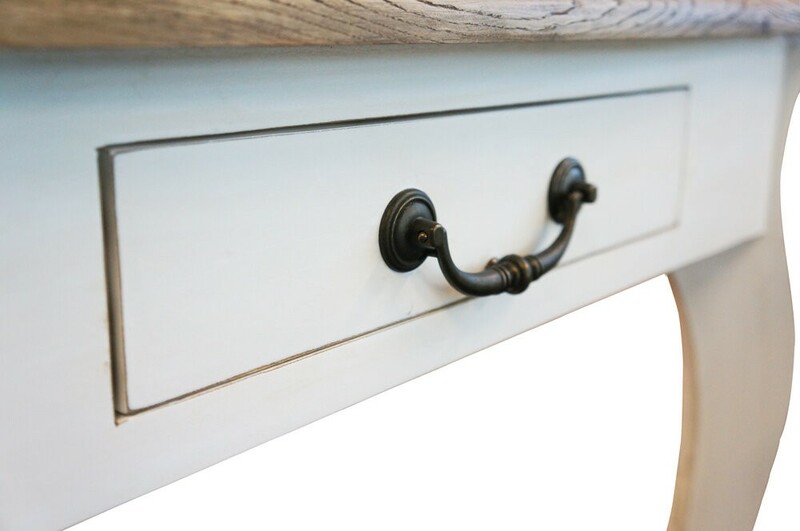 With classic French sophistication, the La Joie Provincial Home Living Signature Collection will transform your room into a sanctuary of relaxation and harmony bedroom. 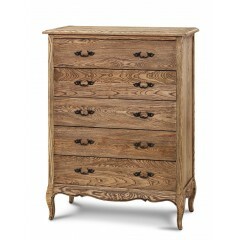 Its timeless furnishings will transcend trends, creating an enduring sense of luxuriousness and warmth. 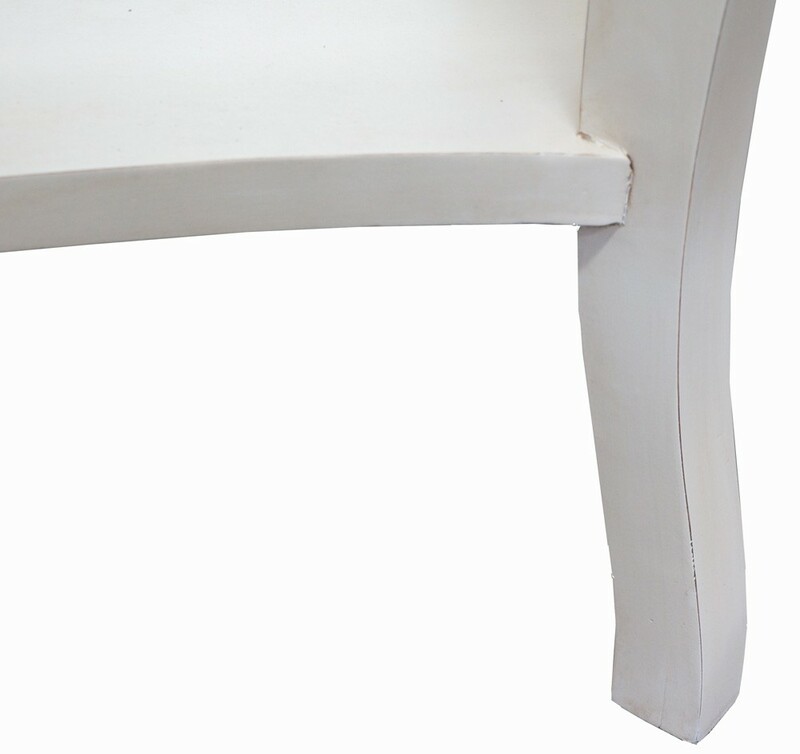 La Joie Living - a French-style furniture supplier based in Melbourne. 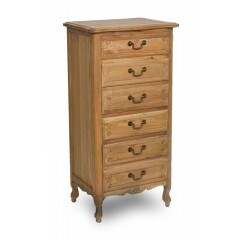 Period furniture styles of the French Provincial, Louis XV, Contemporary designs from mirror, bookshelves to cupboard.